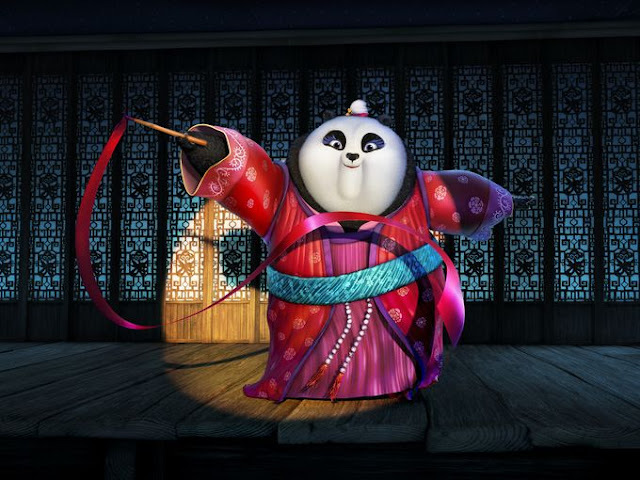 While the Penguins liven up any movie they are in, my personal favourite of any Dreamworks Animation franchise has always been Kung Fu Panda, largely helped by the surprising fact that Jack Black is at his most charming lending his voice to the titular martial arts master Po. 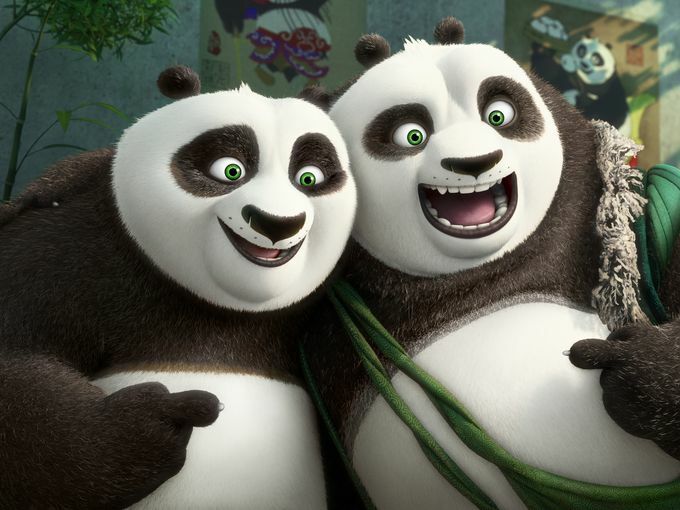 It’s been four years since Kung Fu Panda 2, and if you ask me, that’s far too long. 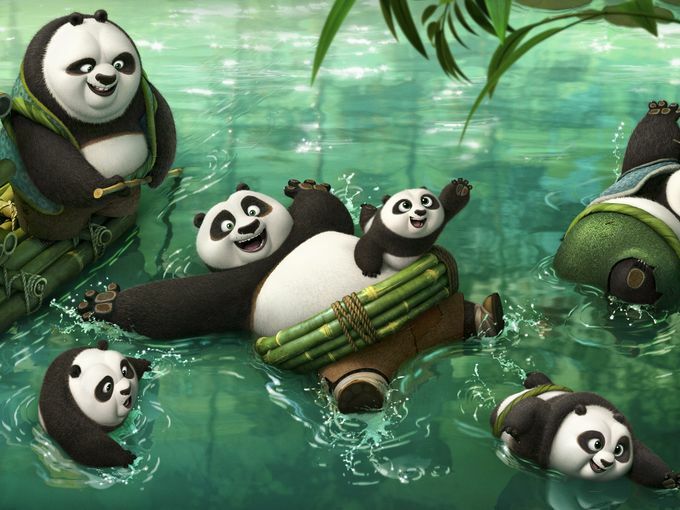 So thankfully, next year will finally see Kung Fu Panda 3 grace our screens. This new sequel will see Po continue his “legendary legends of awesomeness”, where he faces two hugely epic, but very different threats: one supernatural and the other a little closer to home. USA Today have our first look at the movie, which takes us to the secret Panda village where Po’s real family is living, introducing us to some new characters, mainly Po’s father Li (voiced by Bryan Cranston) and Rebel Wilson’s Mei Mei, an aspiring ribbon dancer.